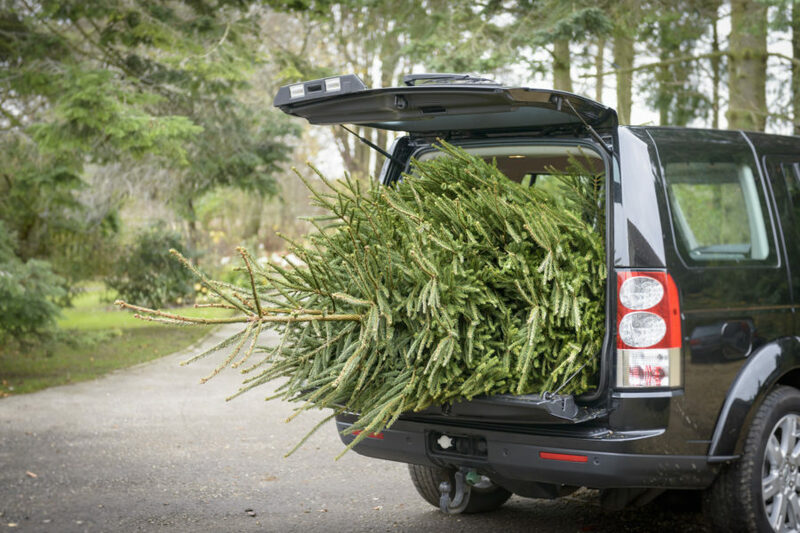 In case you were wondering: yes, it is possible to return dead Christmas tree to Costco post-Christmas, assuming you have the receipt and a bit of luck. That is even if the reason for the return is just that it’s no longer alive. An incredulous Facebook user discovered this fun fact last week when he was in line at the checkout counter behind a woman who had dragged in her holiday decor. It was Jan. 4, more than a week after Christmas, but she still made sure to get her money back for the now-deceased greenery. It’s still unclear what the tree customer’s reasoning was, but according to one shopper, the Costco staff ultimately offered up the refund. Of course, most people tend to accept that trees — once cut down for decorative holiday purposes — have a finite life span, and will toss the tree once its time is up. But others seem less willing to accept this unfortunate fact of life.